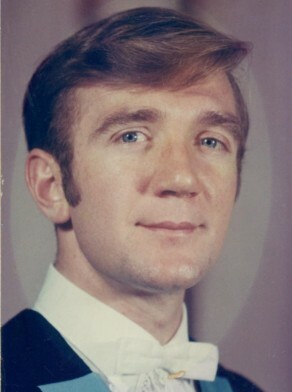 William George Bodkin was born in 1946. He was married to Ann Maree Moore. They had three children: a son and two daughters. His father was William Francis Bodkin and his uncle was Joseph Anthony Bodkin. William George Bodkin was elected Alderman for Phillip Ward, 11 September 1969 to 17 September 1971. He was a member of the Finance Committee and the Community Services Committee, 1969–71.